No small deed goes unnoticed. 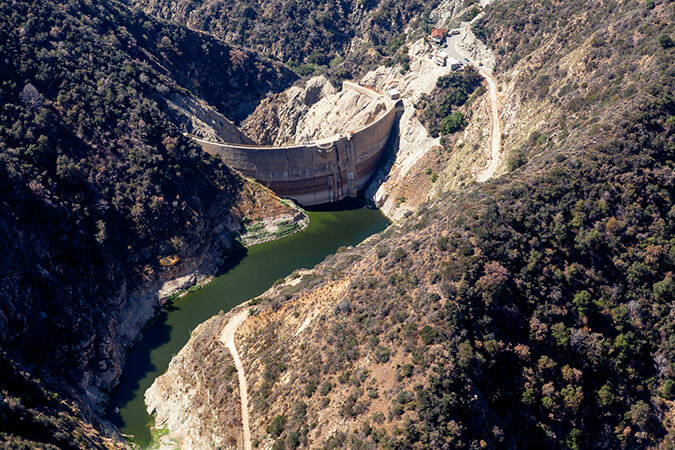 Take a quick survey or sign up for a tour of L.A. County’s infrastructure sites. 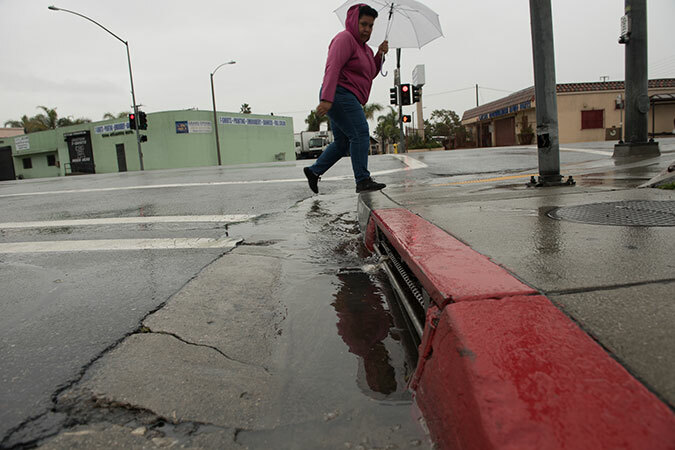 Water infrastructure is all around us, from the dams on the edge of town to the miles of storm drains under our feet. And—fun fact—you kind of own it. The Safe Clean Water Program’s Infrastructure Observatory invites you to take a tour of your County’s water projects. It’s a rare chance to see the massive effort and sometimes beautiful structures that move billions of gallons of water around our region. Gets wasted and flows down our streets, through our channels and into the ocean every year—enough to supply 2 million people with safe, clean water for one year. 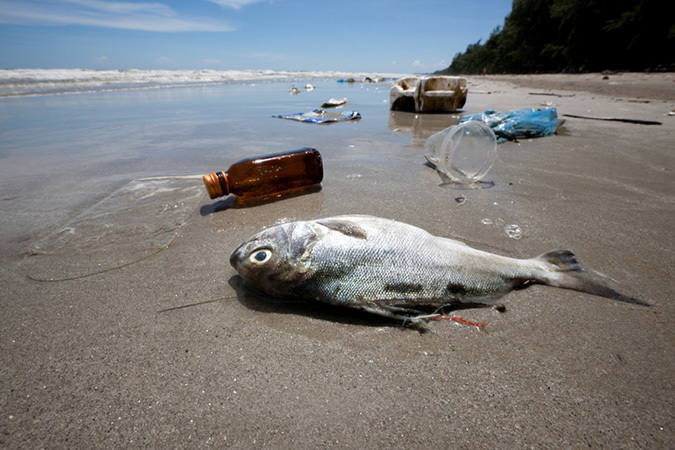 Stormwater runoff picks up fertilizers, trash, chemicals, and other toxins, and every year L.A. County has to remove over 4000 tons of garbage from our beaches. Is imported from remote and increasingly dry sources.  Find out why we’re turning our umbrellas upside down.